The Maremma is famous for the variety of its landscape and the beauty of its beaches, but don’t forget that it is also a true golf paradise in Tuscany, with playing fields inserted in different natural settings but all fascinating. If you are going to spend few days in Scarlino, guest of La Cianella, what about trying to get enjoying golf at the golf courses in Maremma? The Tuscany Golf Club Pelagone (8 km from La Cianella). With its 18 holes surrounded by a postcard view, the course is surrounded by the hills of Maremma, you can see the Gulf of Follonica and the Island of Elba too. In 2003 the Golf Club Toscana Il Pelagone was included among the 10 best emerging golf courses and since 2006 hosts the international professional circuit Alps Tour. Golf Club Punta Ala (20 km from Scarlino). One of the finest golf clubs in Italy, the field is located in a scenic area overlooking the sea and develops an overall length of 6 km with a PAR 72. The sport play takes place during the year with a program of competition, especially during Summer. Golf Club Saturnia (98 km from La Cianella). Close to the spa. 6 km and 18-hole par 72, the course is full of obstacles and bunkers to defend the green, while in the training course (33,000 square meters) you can play surrounded by beautiful scenery: the castle of Saturnia and the hills Maremma. Monte Argentario Golf Club (90 km from Scarlino). 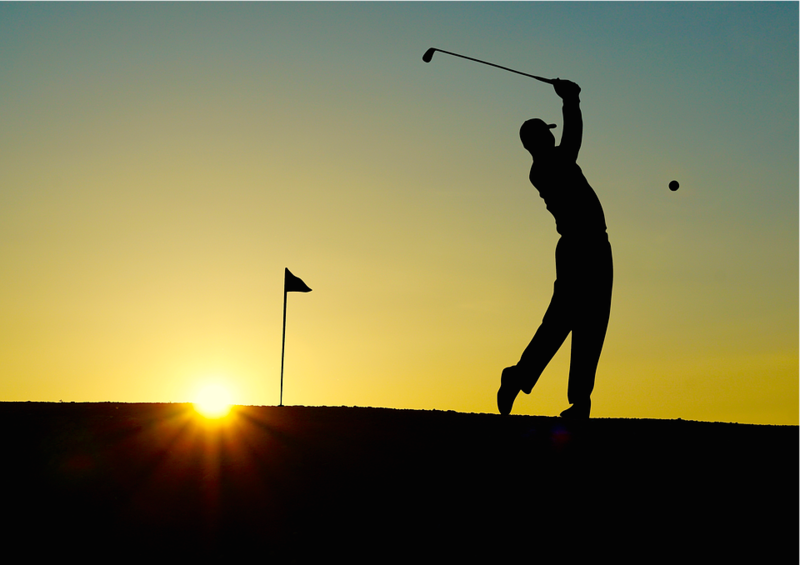 Hosts some of the major golfing events in Tuscany and Italy. Monte Argentario Golf Club is located in a protected natural area 5 minutes far from the Natural Dune Reserve Feniglia and 25 km far from Uccellina Park.